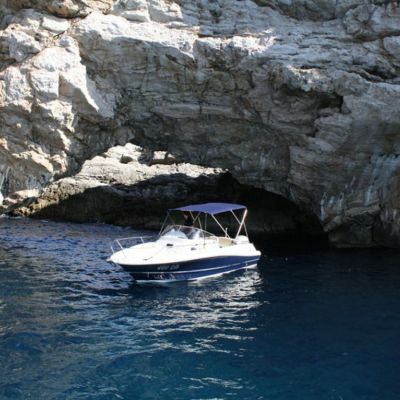 Your ideal summer getaway for friends and family! 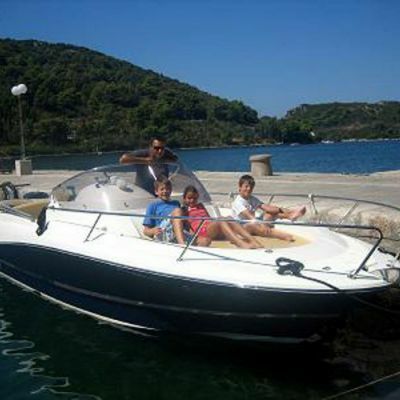 Enjoy a wonderful day touring the nearby islands, or ask for a quick transfer from Dubrovnik to Hvar, Korcula, Mljet and more! 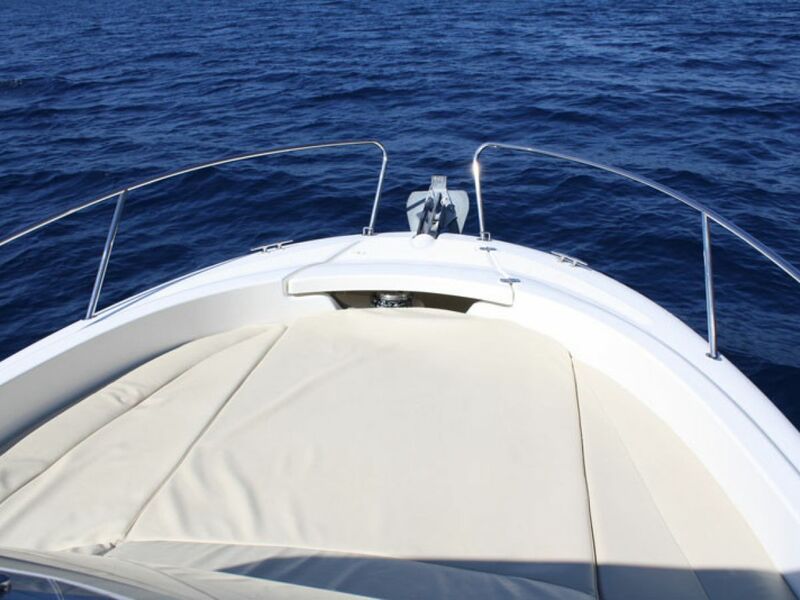 With a lovely sun deck and a spacious shaded area, the beautiful Cap Cammarat will cover all your on board needs! 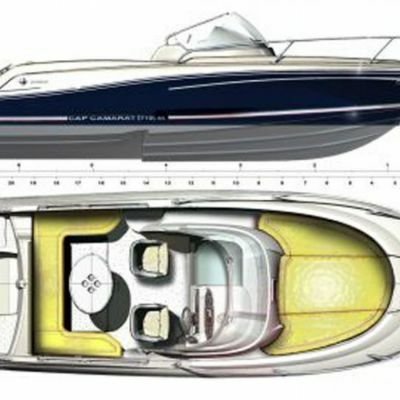 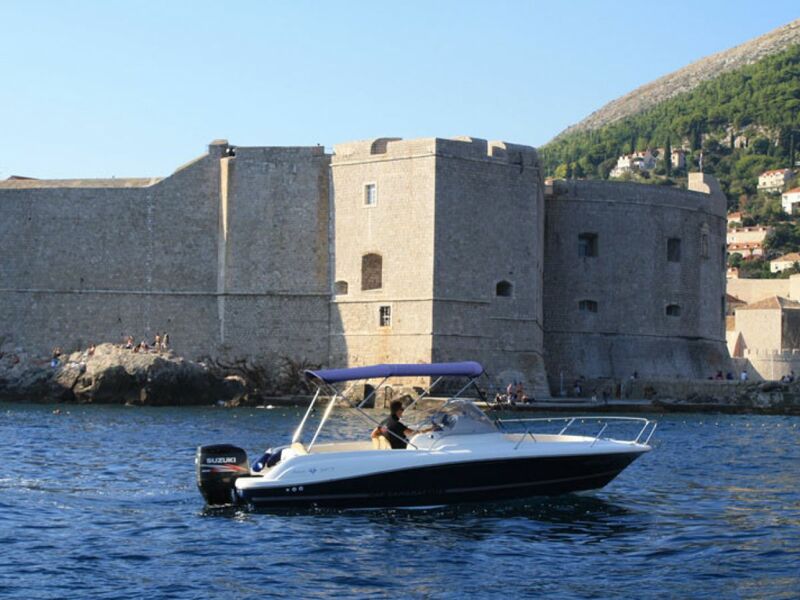 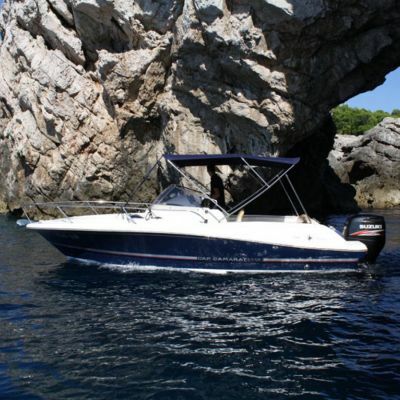 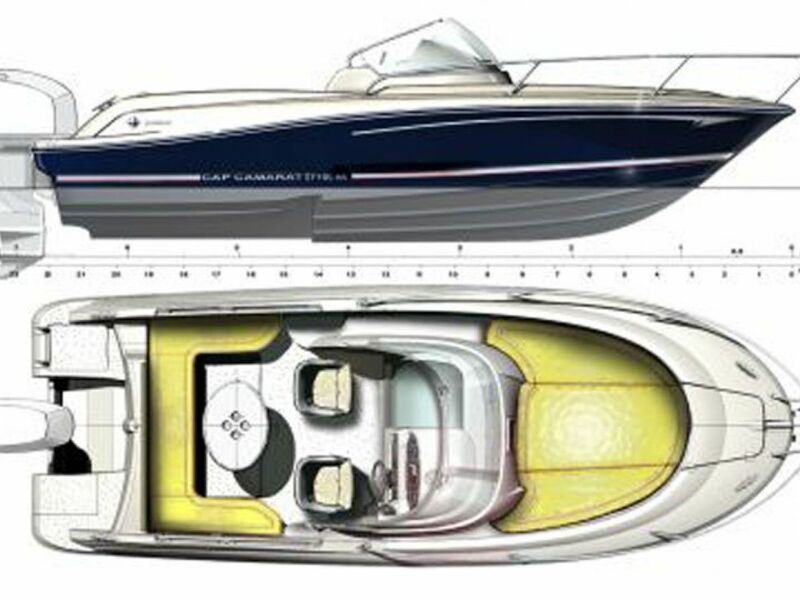 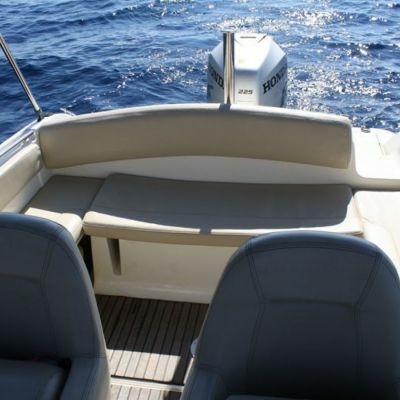 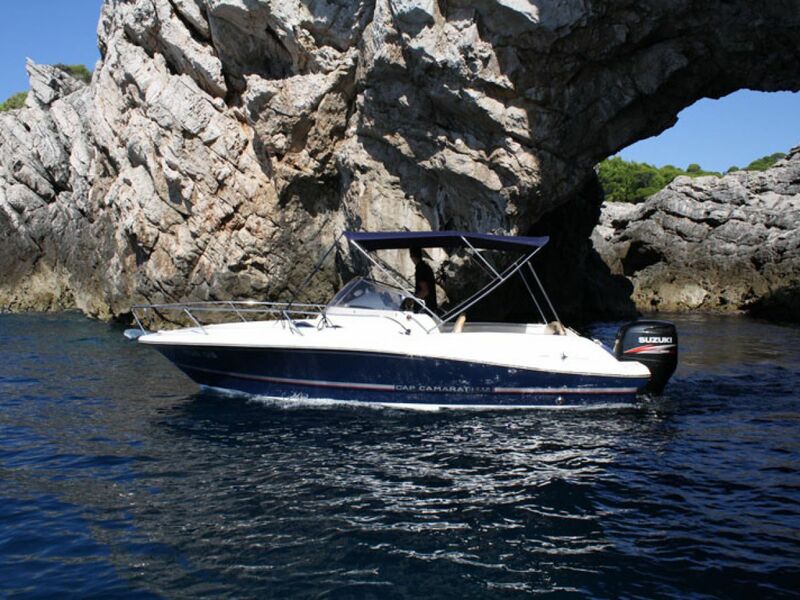 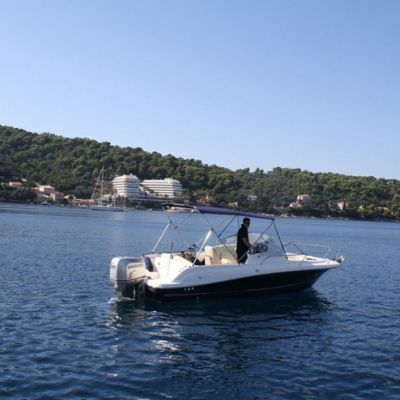 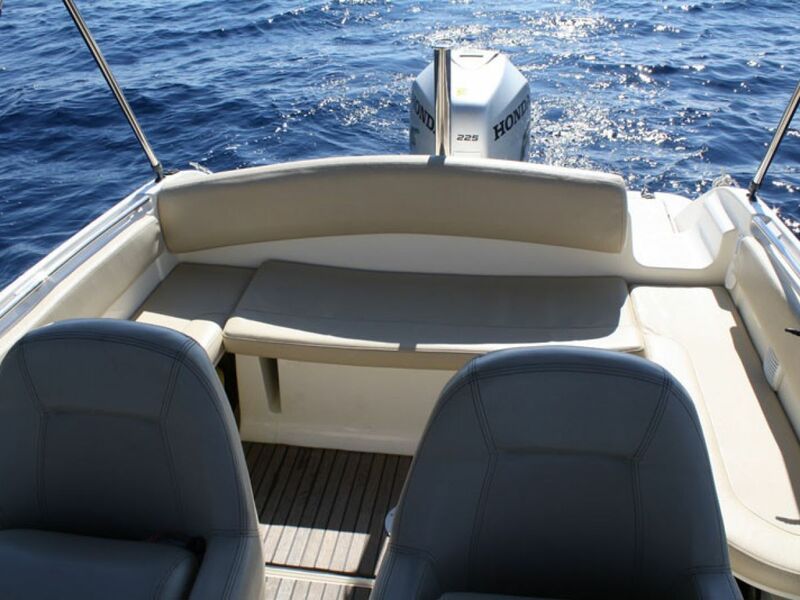 This fast motorboat is just perfect for transfers from Dubrovnik. 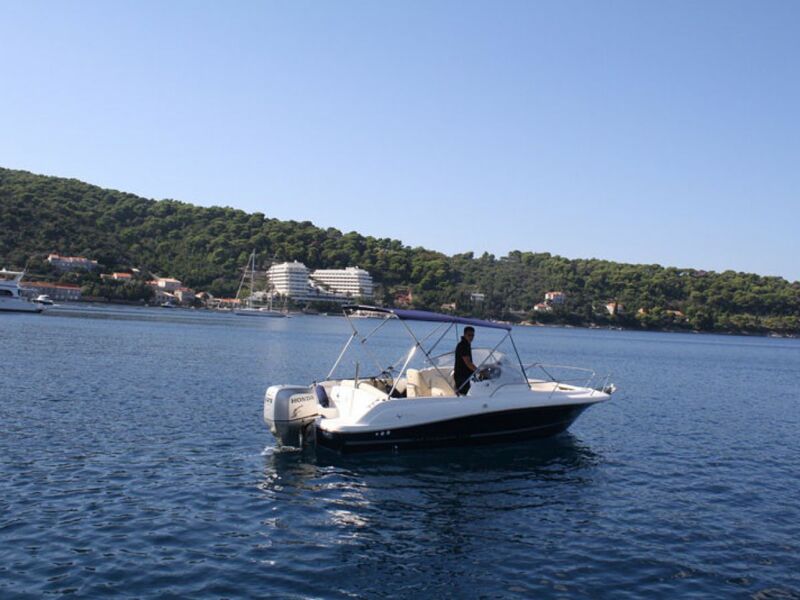 Our most popular transfers are to islands such as Mljet, Korcula and Hvar, but feel free to ask for transfers to any other island. 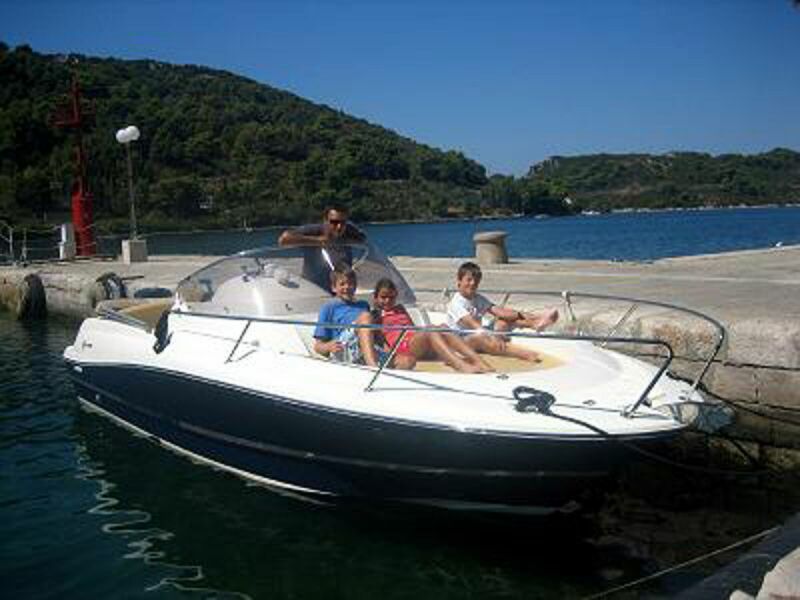 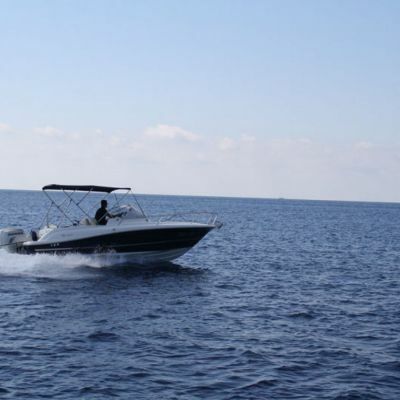 With our local skipper, you're in for one smooth boat transfer! 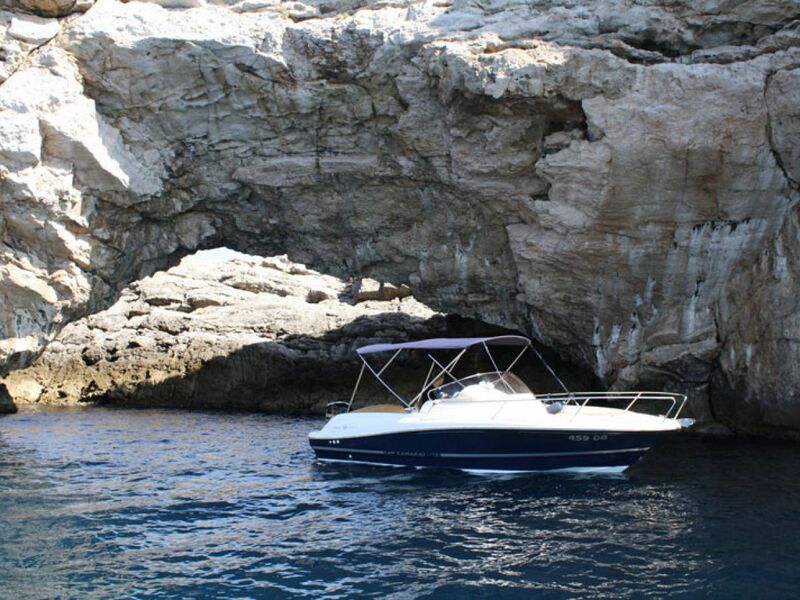 Join us for a daily tour around the Elaphiti islands: Kolocep, Lopud and Sipan! 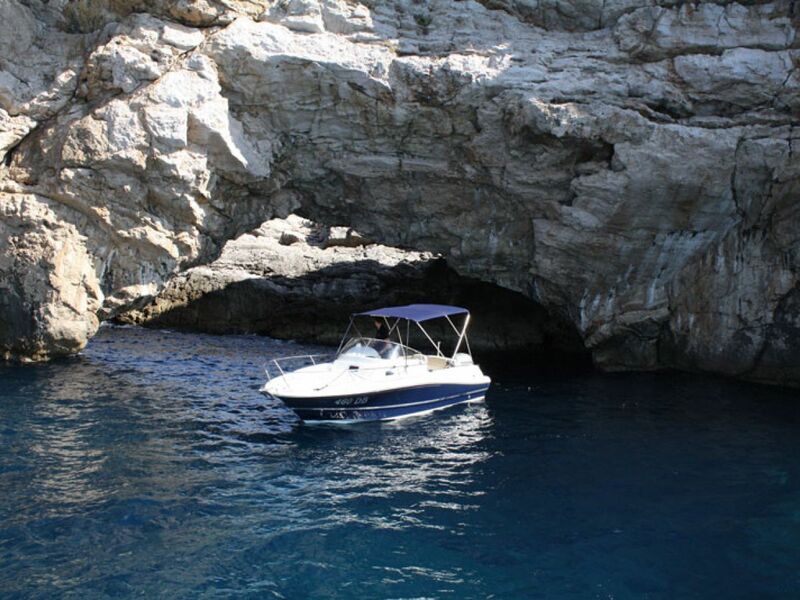 The incredible archipelago, just off the coast of Dubrovnik, is a wonderful way to spend a sunny summer day. 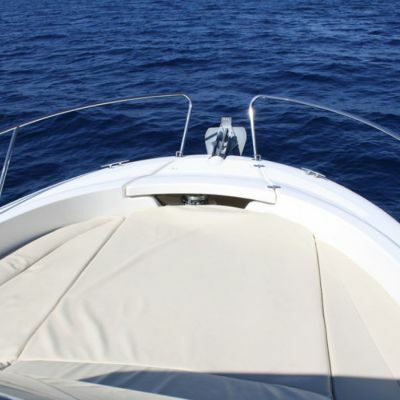 Work on your tan on our sun deck, dive off the boat into the sea, or relax in the shaded area with a cold drink right out of the refrigerator! 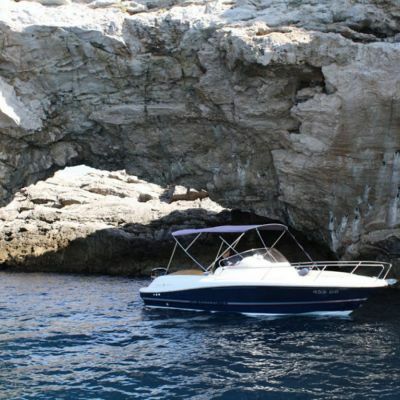 Our skippers are experienced and with their knowledge of the surrounding islands, your boat tour will cover the most beautiful spots. 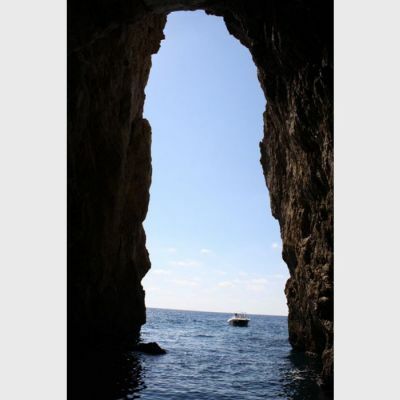 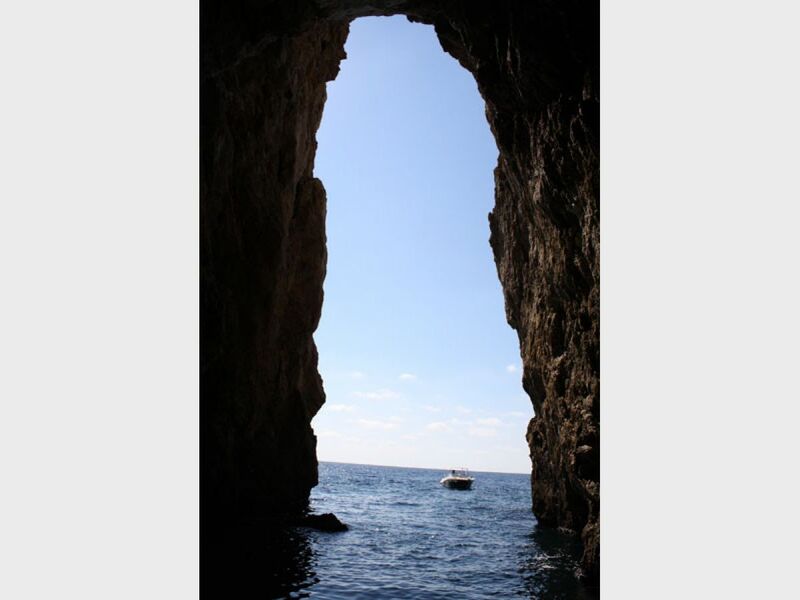 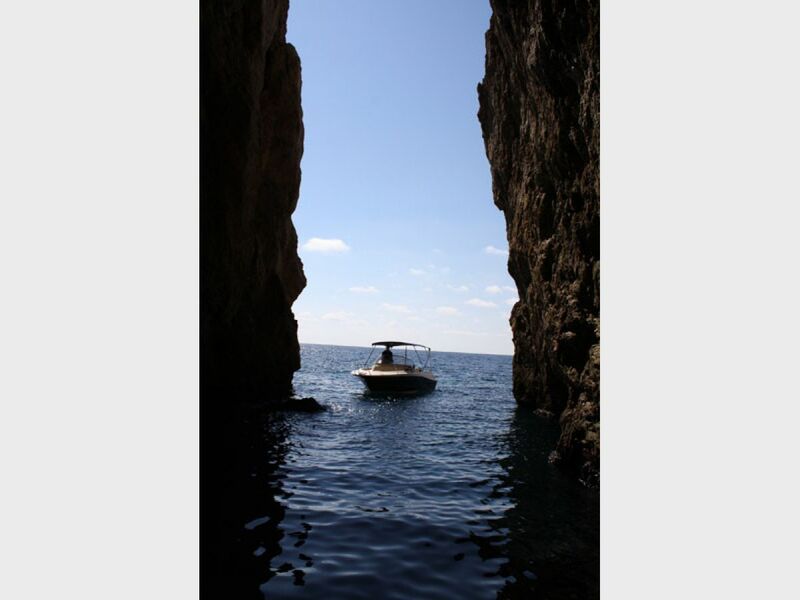 and explore numerous beaches, bays or caves. 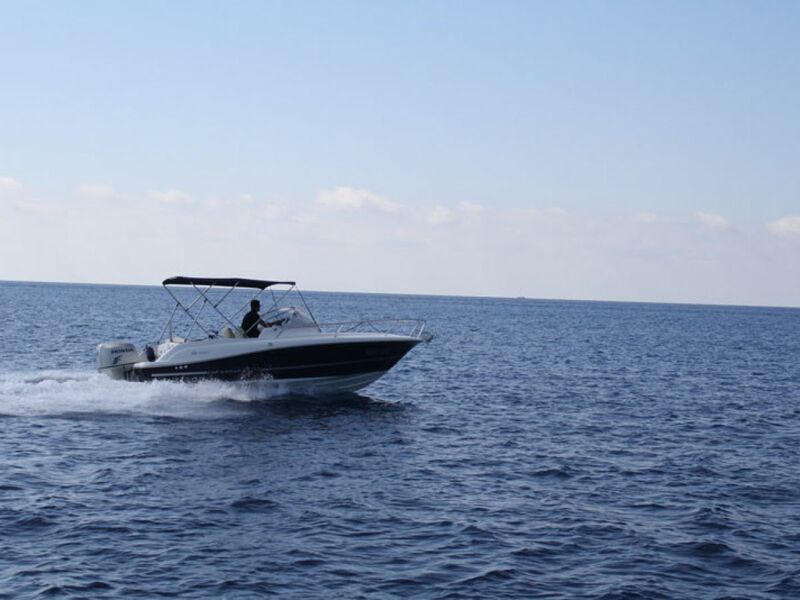 to independently cruise the seas. 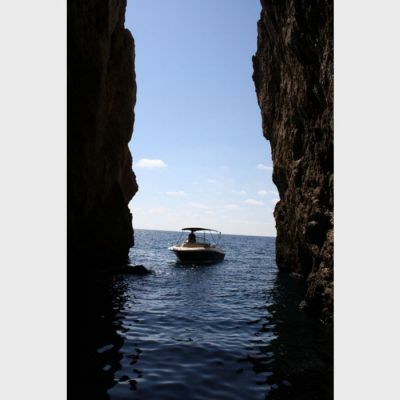 Let Niksa know what you are expect from the trip and who will be joining you.